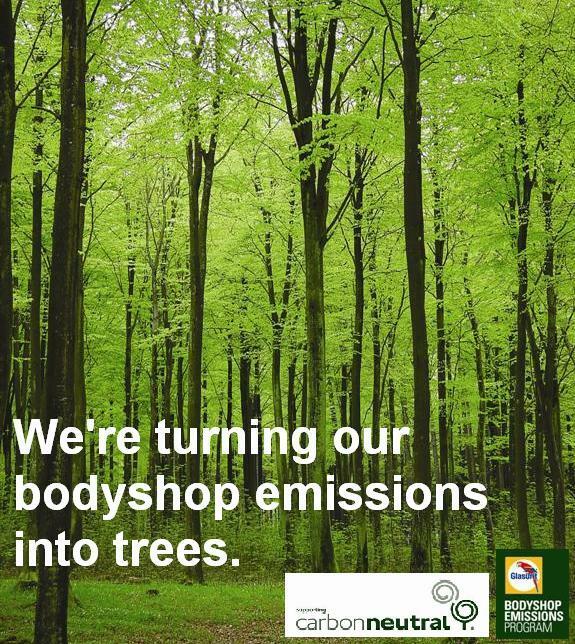 Dynamic Paint N Panel are the first carbon neutral crash repairer in South Australia. Glasurit recently published an article on DPP. 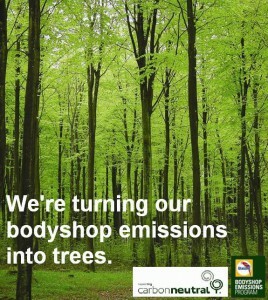 Click on the bodyshop emissions logo below to read the article.